The Diva of Days of Our Lives: Thaao Penghlis Returns to General Hospital! 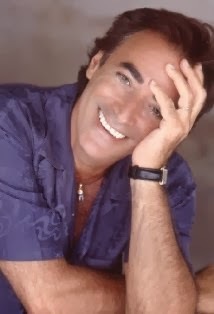 Days of our Lives former Emmy nominated lead actor, Thaao Penghlis (Tony and Andre DiMera) returns to General Hospital to reprise his role of Victor Cassadine. According to Soap Opera Digest, Thaao will first air on General Hospital on January 30, 2014. I am happy that Thaao is back on General Hospital. Days had over three years to bring back Thaao, and chose not to. Their loss.